CLOSEOUTS. 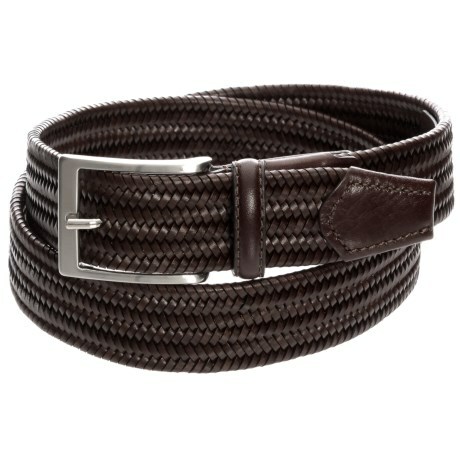 Created from fine Italian design and craftsmanship, the Officina Beltsand#39; braided belt finishes your ensembles in 100% classy leather. Available Colors: DARK BROWN, COGNAC. Sizes: 32, 34, 36, 38, 40.